William Keith "Bill" Everson was born in Yeovil on 8 April 1929, the son of aircraft Engineer Percival Wilfred Everson and Catherine née Ward. 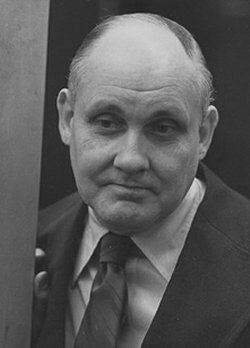 Bill Everson became a renowned film archivist, author, critic, educator, collector and film historian. He often discovered lost films. His earliest jobs were in the motion picture industry; as a teenager he was employed at Renown Pictures as publicity manager. He began to write film criticism and operated several film societies. Following service in the British Army from 1946 to 1948, Everson worked as a cinema theatre manager for London's Monseigneur News Theatres. Emigrating to the United States in 1950 at age 21, he worked in the publicity department of Monogram Pictures (later Allied Artists) and subsequently became a freelance publicist. Everson became dedicated to preserving films from the silent era to the 1940s which otherwise would have been lost. Through his industry connections, he began to acquire feature films and short subjects that were destined to be destroyed or abandoned. Many of his discoveries were projected at his Manhattan film group, the Theodore Huff Memorial Film Society. 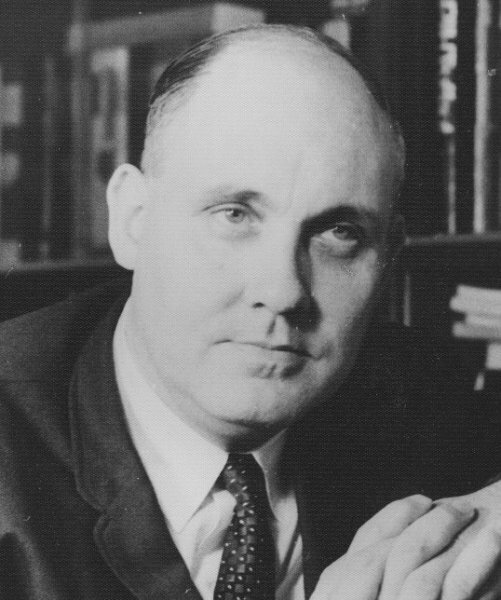 Everson was an influential figure to the generation of film historians who came of age from the 1960s to the 1980s, many of whom were regulars at his New School screenings. Bill Everson died of prostate cancer on 14 April 1996 at the age of 67 in Manhattan, New York. He was survived by his wife, Karen Latham Everson and two children. 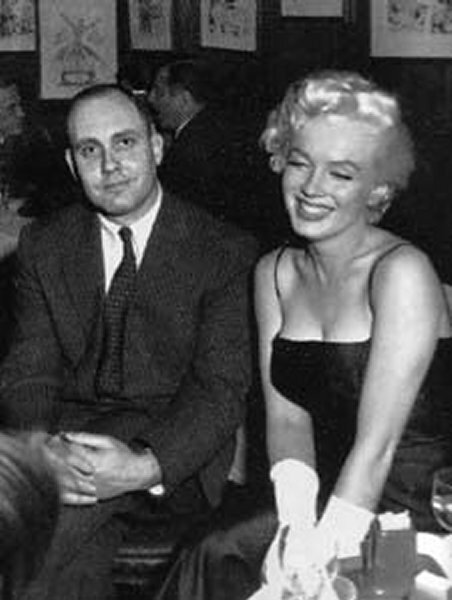 William Everson with Marilyn Monroe.